Nasa Cole, a Special Education teacher at East Avenue Middle School, embodies the idea of a teacher as a role model by continuing her own journey in learning and inspiring her students to regard their education as a skill to carry with them past the classroom. Reminds me of an assignment I had when the editor, F.G. “Doc” Kirby, told me to interview a couple who had been wed for more than 55 years. I was going through a bitter divorce and he thought I could learn from them. To him, every day was an opportunity to learn something new through experience. Doc was a great proponent of lifelong learning. I learned that when we were typing copy on wire service fanfold paper and sending it to the back to have someone else type it in and set it for printing. I had written about a government meeting I had attended and did so in great detail, since the discussion seemed to be important to the public. Doc, who stood more than six feet tall, put one end under his toe and stretched the copy upwards. It was longer than he was tall. “CE just lost its voice” in Kentucky, says Ex. Dir. Local Community Education programs across Kentucky will have less of a voice in state government following a recent move by Gov. Matt Bevin to abolish the state’s Council for Community Education, says Debi Wade Jordan, the leader of Bowling Green’s program. “We’ve just lost our voice,” said Jordan, executive director of the local nonprofit. 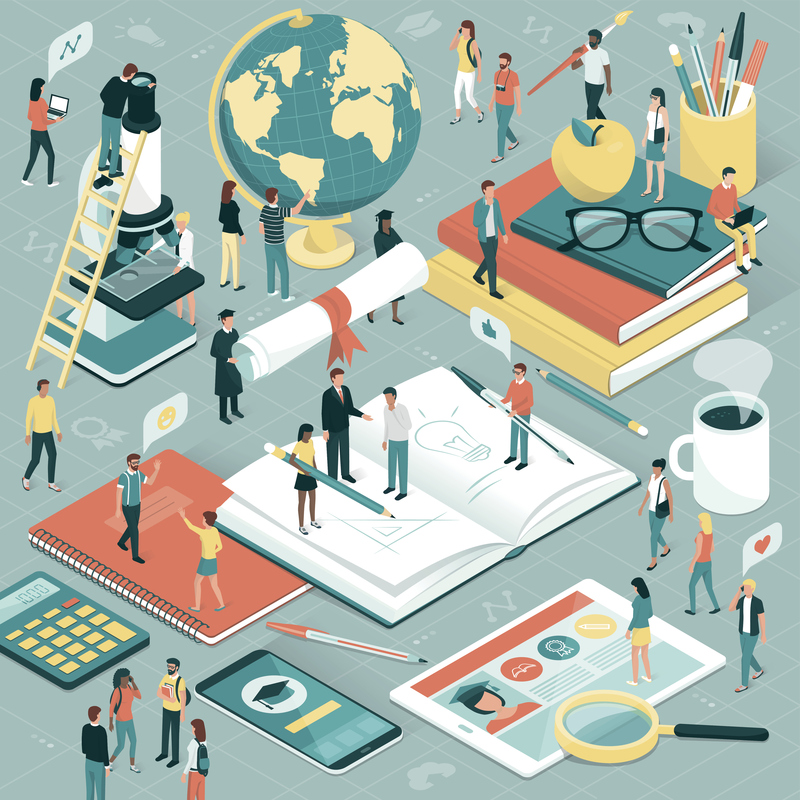 The push for lifelong learning is fueling competition from alternative providers, but colleges and universities have a secret weapon: the deep bond they form with students, which should lead to a lifelong relationship, Chris Dellarocas writes. John Seely Brown, the former director of the legendary Xerox PARC laboratory, famously wrote in 2011 that the half-life of a skill is five years (and shrinking). This means that half of what we learn today will become obsolete five years from now. How are higher ed institutions dealing with this? ”Our country must move on from universal functional literacy to skill development and lifelong learning,” said India’s Vice President Venkaiah Naidu. According to Naidu, there is a glaring gap in world’s development — one-third population of the world is illiterate. That’s a key aspect of the culture at Sarasota-based S-One Holdings Corp. Employees now have access to over 3,000 courses through the online platform Udemy. The company pays for licenses for employees as a way to encourage constant learning. S-One also hosts in-person classes at its Sarasota office. That saying is attributed to Albert Einstein, and still holds true today. For eons, people have been reading to learn, attending lectures and presentations, going to museums, art shows, musical presentations, so on and so on. With the advent of online learning, there is now no reason to stop learning new things throughout life. Dr. Tod Kline, superintendent of the Waynesboro Area School District, gives his reasons on the importance of lifelong learning in this day and age. Published in The Record Herald. One of I Promise’s key tenets is building connections to its students and its community. Creating a comfortable home life is one of the school’s core beliefs, and it stretches beyond just the student. Parents can use the institution’s job and family services, study through its GED program, or design meals at the on-site food bank to cook at home. There are also counselors on staff to help children deal with the trauma that may arise in their daily life. 3. Start learning with completion in mind.